Some fine examples. I never get tired of seeing these cars. 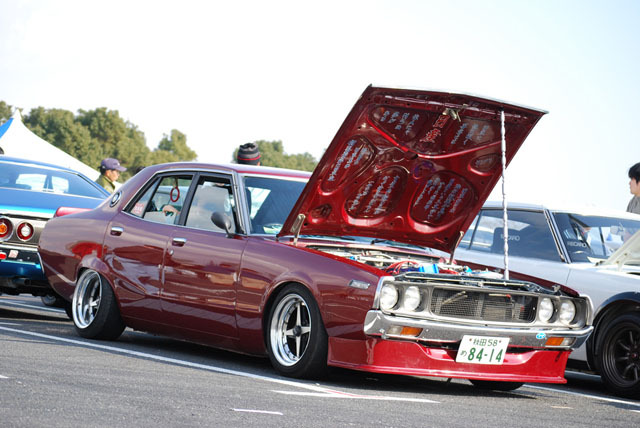 Some gorgeous old school metal in the shape of these Kenmeris, next up are some Hakosuka’s. 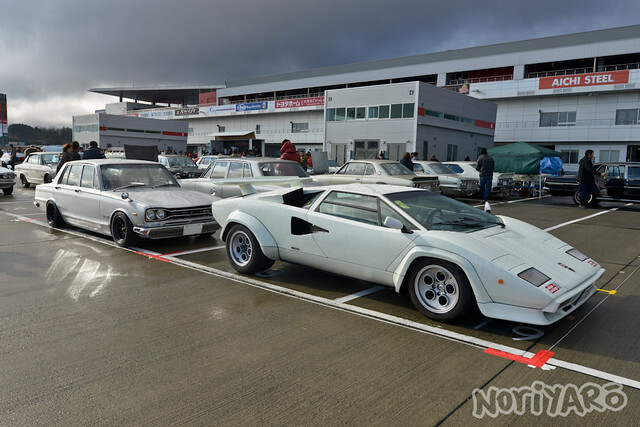 Auto Otaku had another great post about a classic car meeting organised by JCCA. 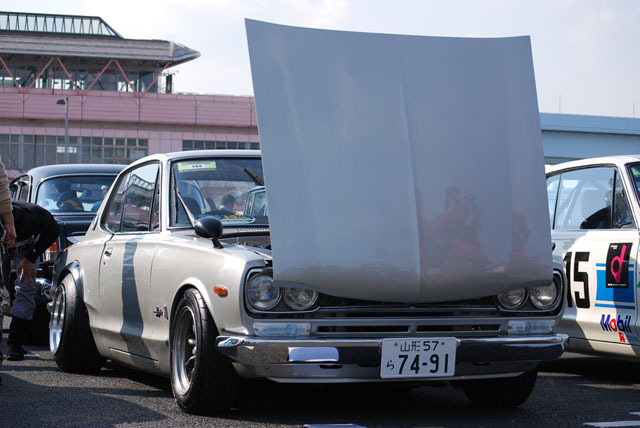 This organisation is exclusive for Japanese classic cars. 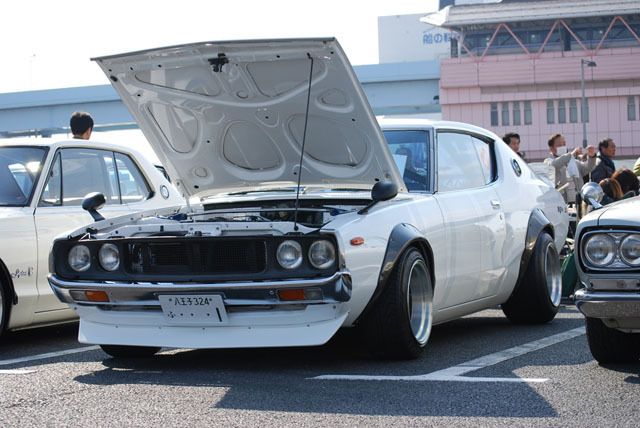 This Nissan 240ZG was also present and I must admit, I love it. 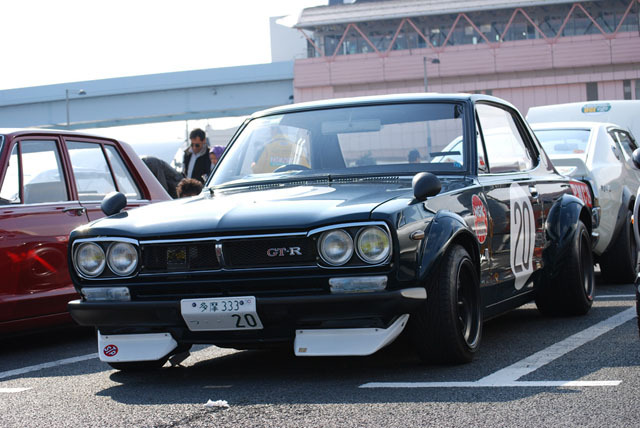 The story behind this G version is that Nissan wanted to race the 240Z in the group 4 class. 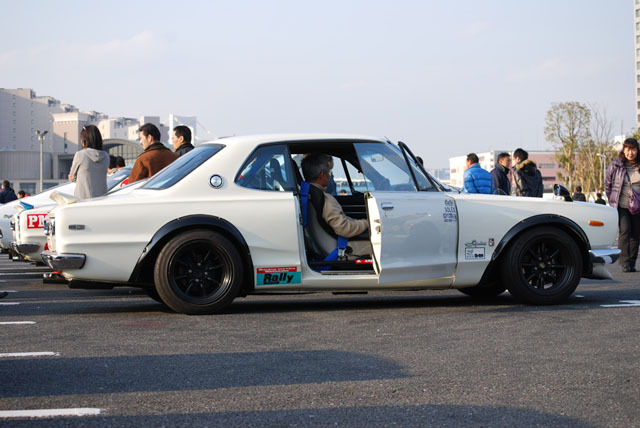 This was the front runner of the now infamous Group B. 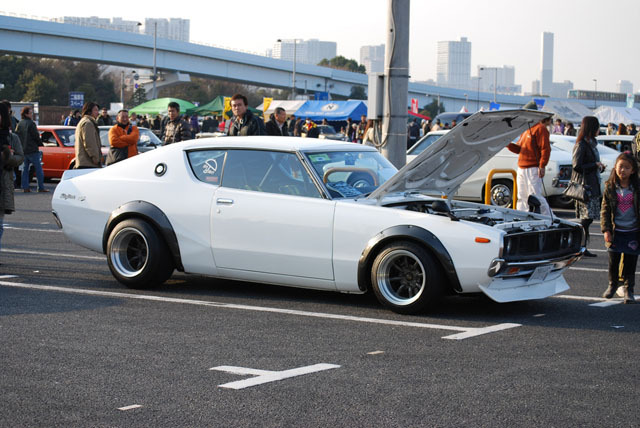 So the 240Z had to be homologated for this race so they came up with the 240ZG. 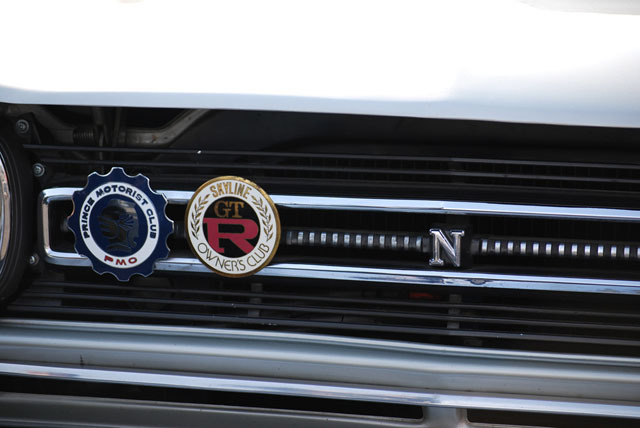 This G version had a more aerodynamical front that was made out of fibre glass, wider wheel arches, headlights with covers of acrylic glass and wingmirrors mounted on the front arches. 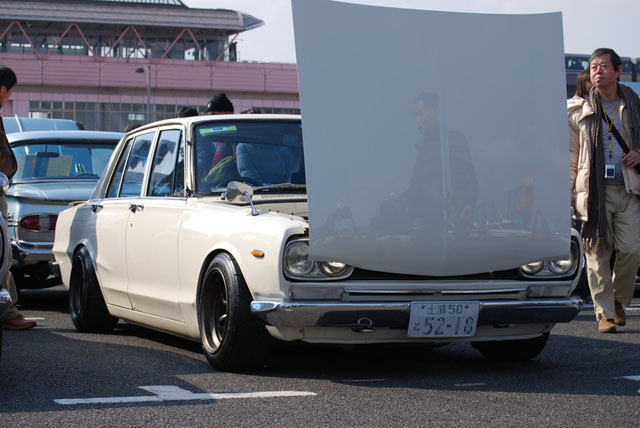 The car was only sold in Japan.